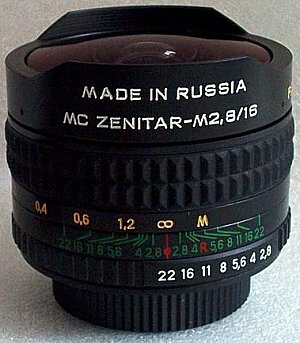 Zenitar M can be used with Canon, Nikon, Pentax, Fuji, Minolta and other cameras with the adapter. You can order adapters from me: Canon FD/M42, Pentax K/M42, Minolta MD/M42, Minolta AF/M42, one adapter costs $20, canon EOS/M42 - $28, Nikon/M42 adapter with optics $40. 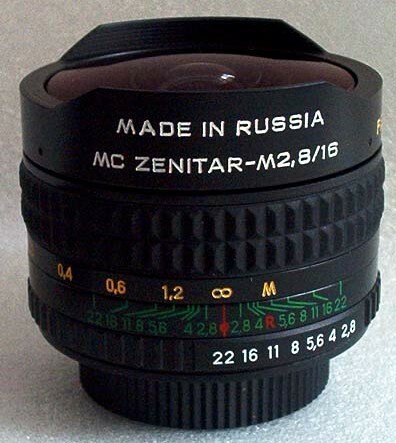 This unique lens ZENITAR M is used for mirror cameras with the frame size of 24x36 mm and working piece of 45,5 mm. Set includes M42x1 adapter and you can easily install to use it with M 42 mm cameras. Also you can use Zenitar with Canon, Nikon, Pentax, Fuji, Minolta and other cameras through the adapter. You can order adapters from me: Canon FD/M42, Pentax K/M42, Minolta MD/M42, Minolta AF/M42, one adapter costs $15, canon EOS/M42 - $25, Nikon/M42 adapter with optics $40. 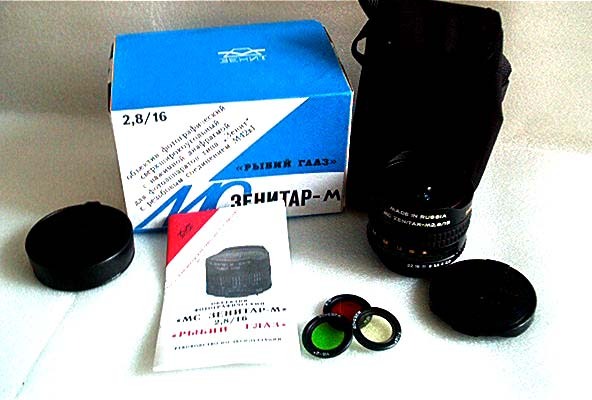 This lens fits for cameras that have a manual mode for aperture on the lens and a manual focusing.